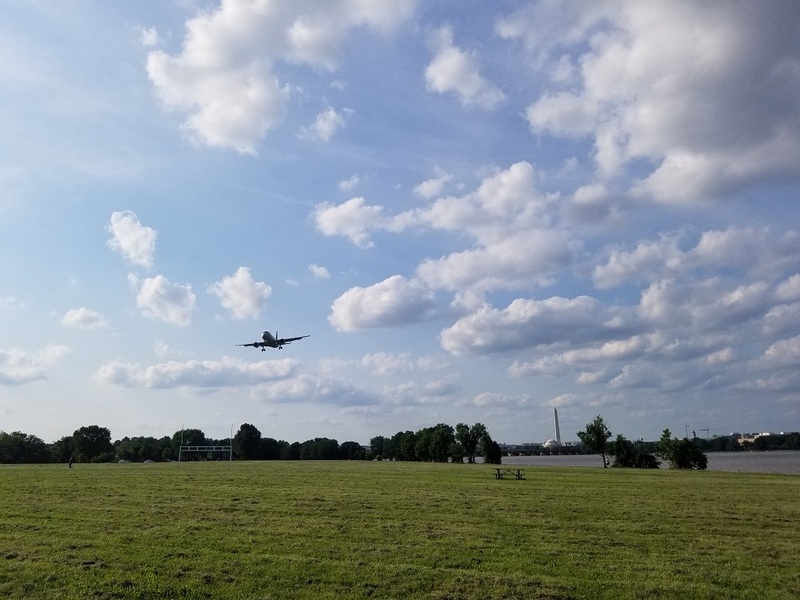 Gravelly Point is a park located northwest of National Airport and provides a viewing area of planes takeoff and landing. 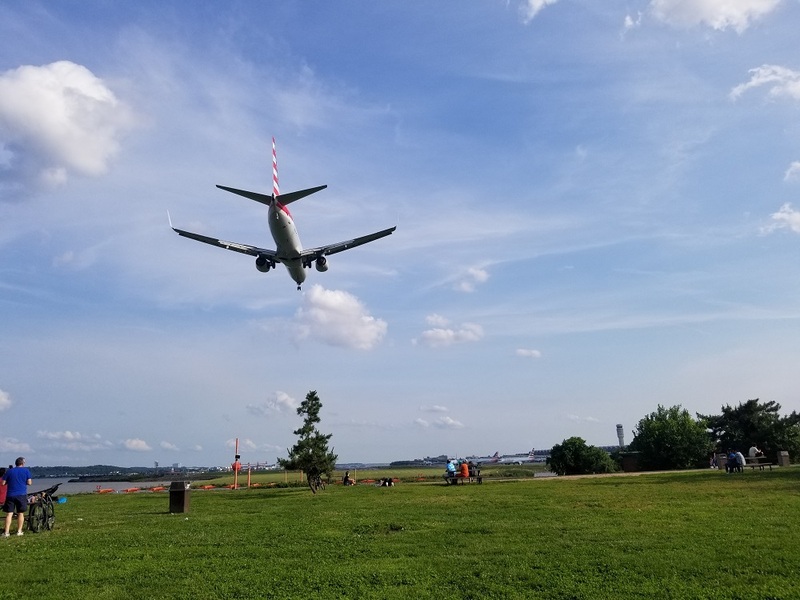 Gravelly Point is part of the National Park Service’ George Washington Member Parkway. 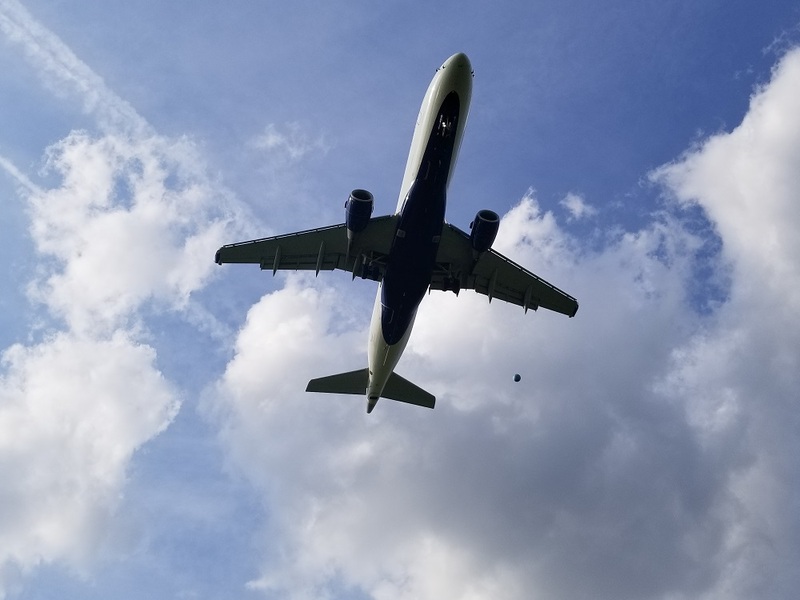 The name Gravelly Point refers to the actual gravel that made the point. “Look at a geologic map of Washington and its environs, and you will see a lot of gravel.” wrote John Kelly, of The Washington Post, in his column titled, some out-of-town Congress-people want to rename Gravelly Point. Here’s why we shouldn’t let them.